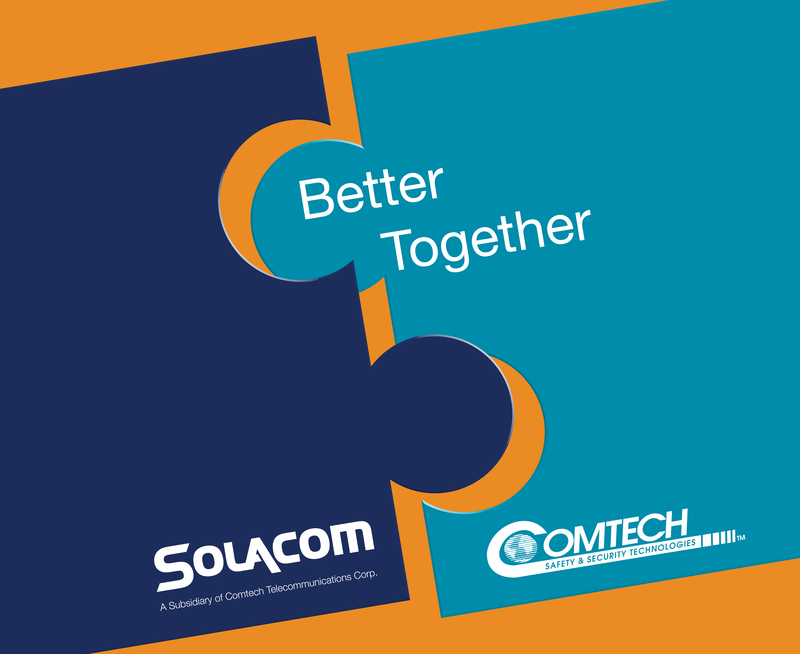 The acquisition of Solacom by Comtech creates the most comprehensive portfolio of standards-compliant public safety products and services for PSAPs. The one thing we can count on in our industry is change.This month, our corporate structure changed with the acquisition of Solacom by Comtech. 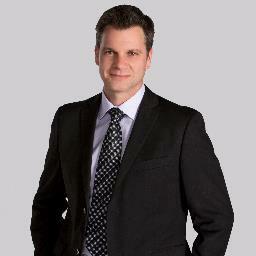 With the conclusion of this process, our team is now a part of the Comtech family. While this creates a few internal adjustments, the change in our corporate ownership will be transparent to our customers. On a day-to-day basis, it’s business as usual. As a subsidiary of Comtech, our team will continue to deliver Solacom’s call handling and management solutions directly to PSAPs nationwide.